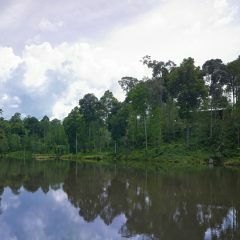 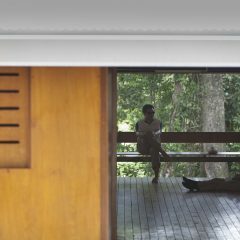 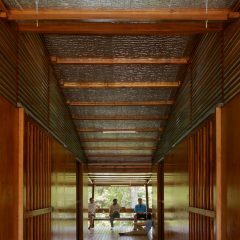 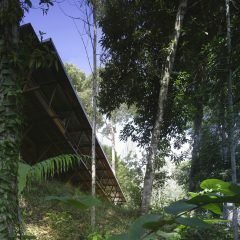 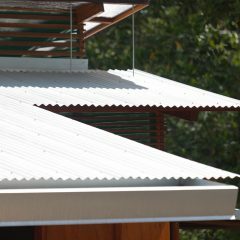 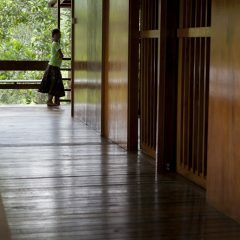 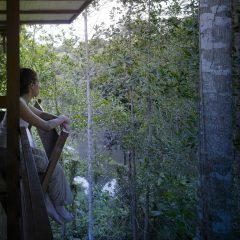 Zero-energy house in the deep jungle of Borneo, providing accommodation for the manager and guests of the forestry company that has stewardship over this land. 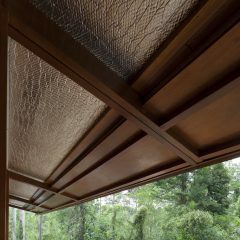 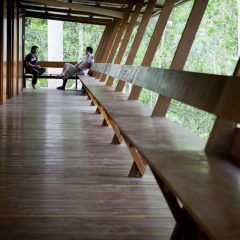 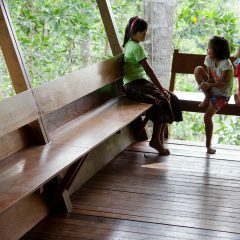 An ecological approach led to a collaboration between architecture, forestry, botany and anthropology. 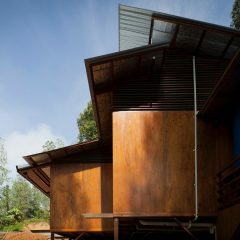 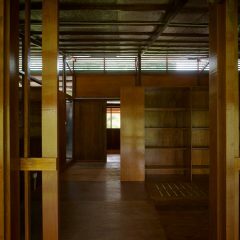 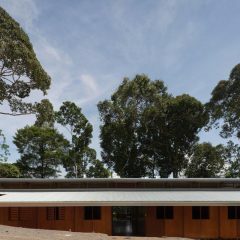 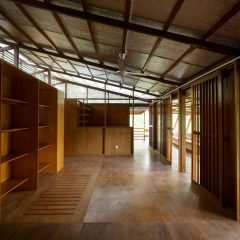 The design is based on a modular system, using local materials and small timber sections, overcoming the difficulties of a remote location, lack of infrastructure and few skilled builders.